Stacy Gutierrez, Chinchin Obcena, Edcell Ched, Danah Gutierrez, Edcell Ched, and Jigs Mayuga stand together to show love for sensitive skin, and kindness and empathy to all the sensitive issues seen in social media. 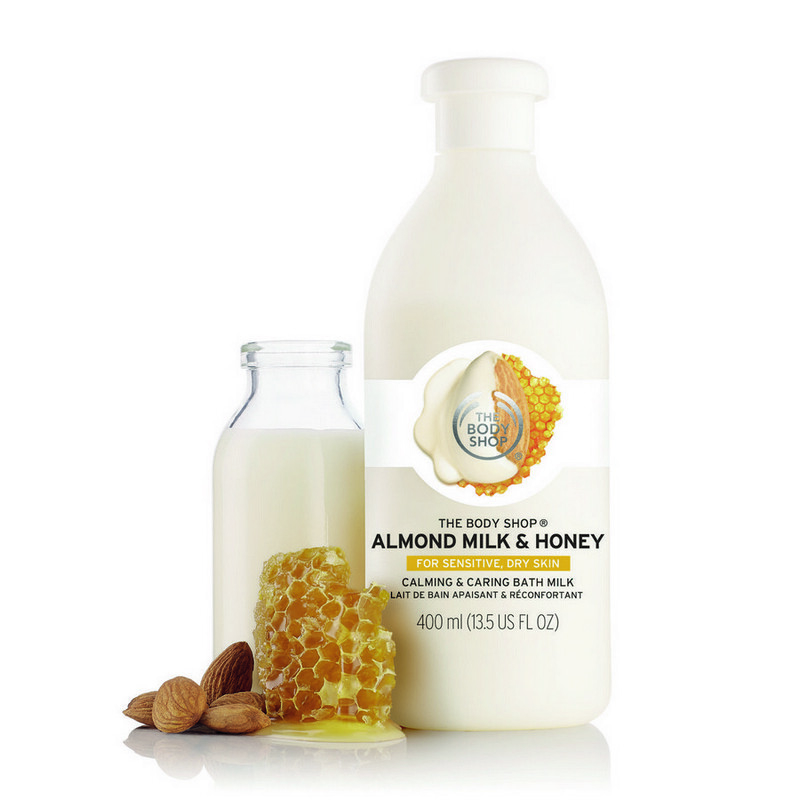 Our almond oil comes from almond nuts grown by expert farmers in the Alicante region of Spain. To collect the precious honey sourced from the Sheka rainforest biosphere reserve, The Body Shop works with the “bee whisperers” of Beza Mar, a group dedicated to improving the livelihood of Ethiopian beekeeping communities and maintaining their traditional, natural way of working with the bees. This helps support the sustainable use of the forest by providing a steady income to local people who might otherwise be forced to agriculture that could lead to deforestation. 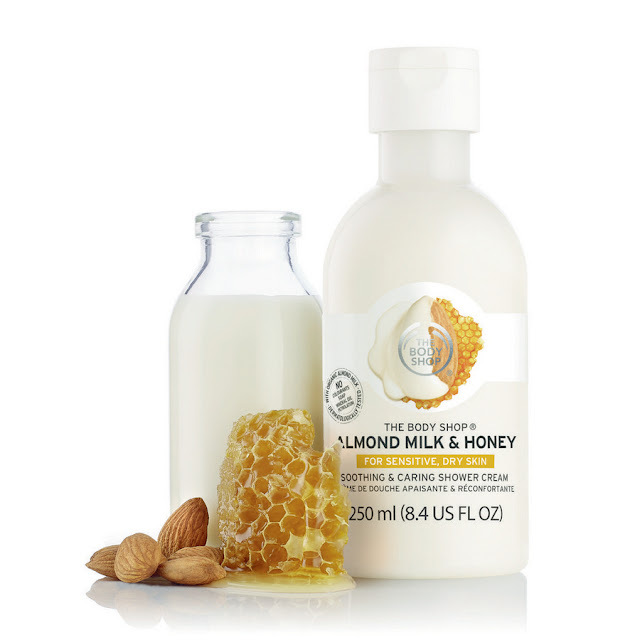 The Body Shop Almond Milk & Honey line is a blend of caring ingredients made from community trade and organic sources, and tailor made for sensitive skin. 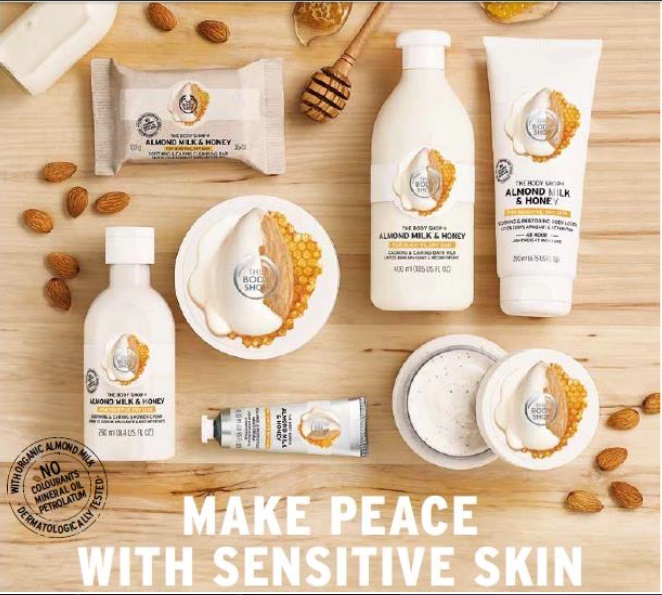 Alongside with its campaign “Make love not war with sensitive skin”, The Body Shop also wants people to embrace sensitivity, to show kindness and empathy to all the sensitive issues seen in social media. 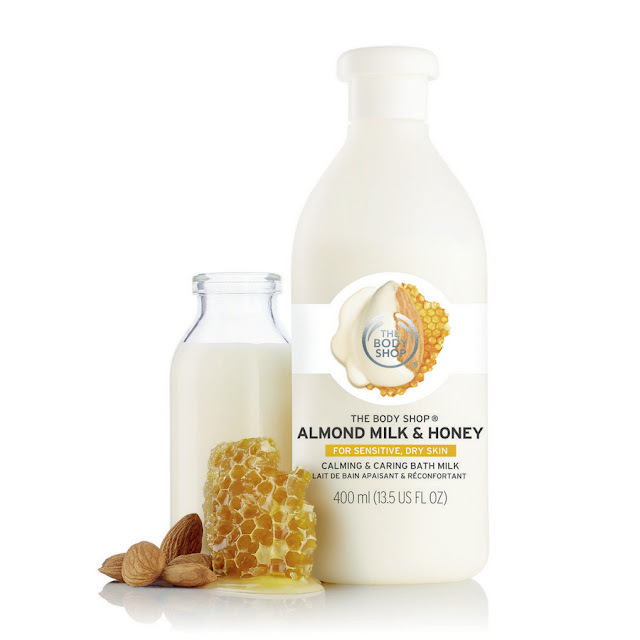 For this, it has selected Almond Milk & Honey ambassadors who give support to the brand’s values through social media. 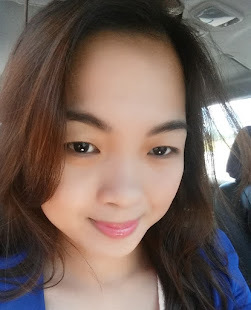 Almond Milk & Honey ambassadors who are lending their voice to be optimistic to all things sensitive are Stacy and Danah Gutierrez, who promote embracing your own body shape; Jigs Mayuga who has a passion for the Makeup Industry and CrossFit shows that it’s okay to embrace femininity and masculinity at the same time; Chinchin Obcena who stands up positively in her blogs despite having its fair share of bashers; and Edcell Ched who experienced a social media bashing but chose to keep a smiling face. They are asking you, to follow them, to make love and not war. 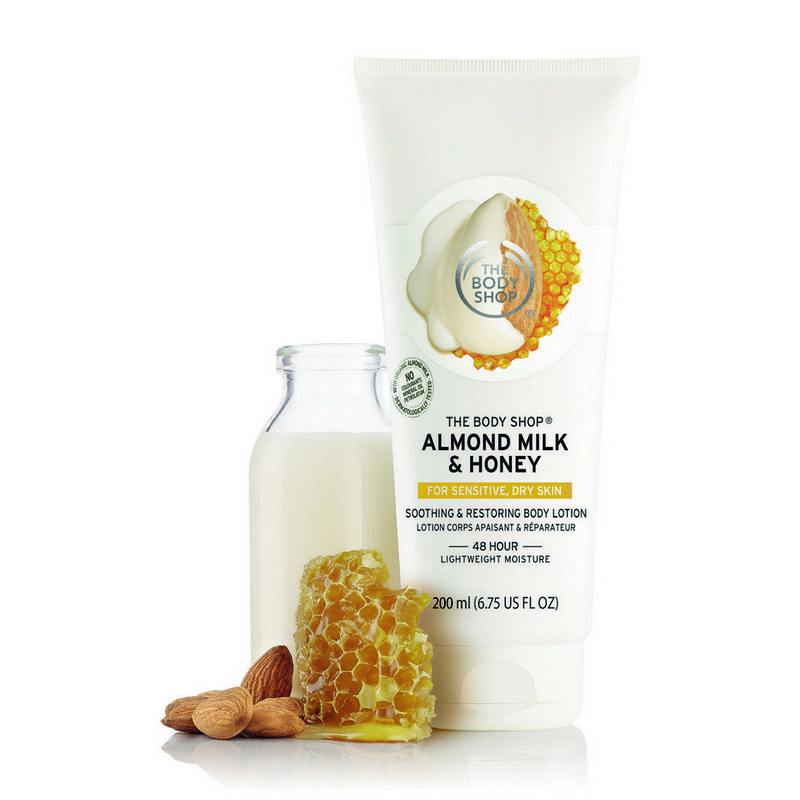 Made for sensitively dry skin, The Body Shop’s new range starts from bath essentials such as the Almond Milk & Honey Cleansing Bar, Gently Exfoliating Cream Body Scrub, Bath Milk, and Shower Cream. 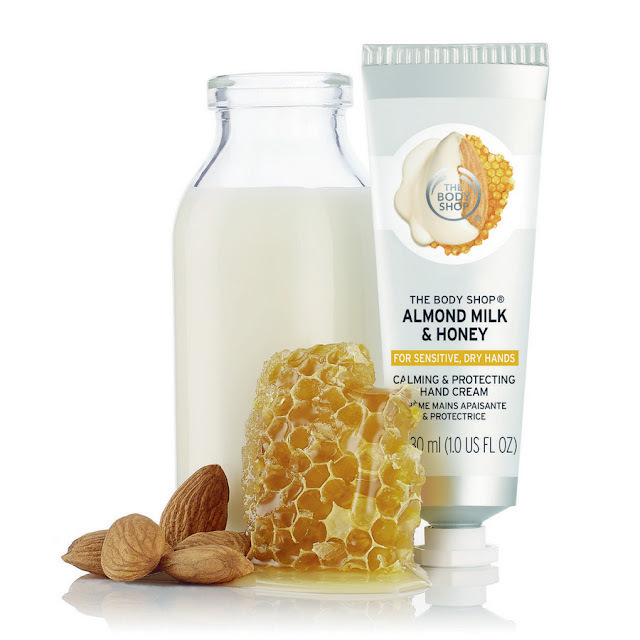 The, there are products for your after-bath skin care routine- the Almond Milk & Honey Body Lotion, Soothing & Restoring Body Butter, and the Calming & Protecting Hand Cream. Soothing & Caring Body Butter is enriched with natural oils, and has been specially formulated to soothe and protect sensitive, dry skin. With 48 hours of intense moisture, say goodbye to tight, itchy skin. Soothing & Caring Bath Milk. 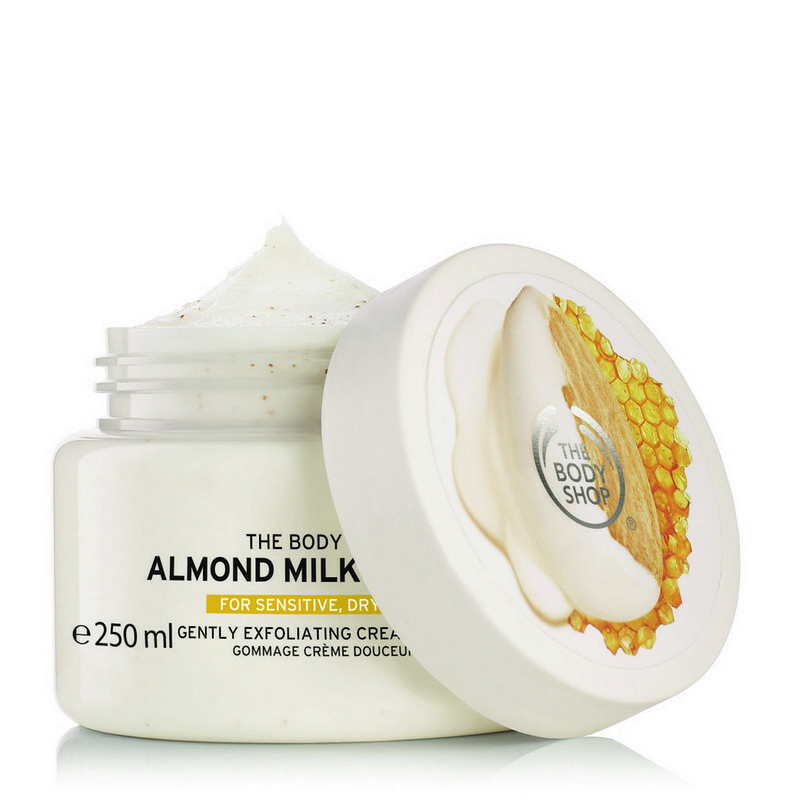 Formulated to respect your skin’s natural moisture barrier with a delicate yet decadent blend of natural oils, the creamy bath milk gently cleanses, soothes and reduces the sensation of tight skin. Gently Exfoliating Cream Body Scrub. 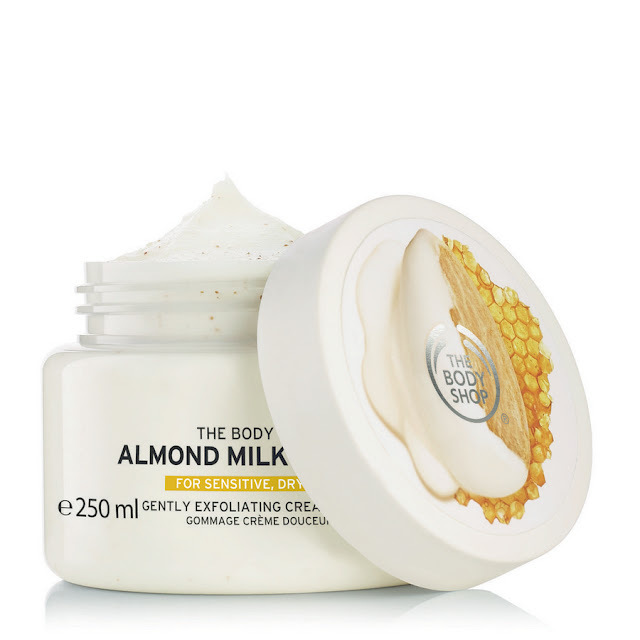 Smooth and soften sensitive skin with this delicate exfoliating cream scrub, infused with real crushed almond shells, designed to gently buff away dead skin cells and leave skin feeling soft. Soothing & Restoring Body Lotion. Protect against uncomfortable tight and itchy skin with silky smooth, fast- absorbing, lightweight moisture that lasts for 48 hours. 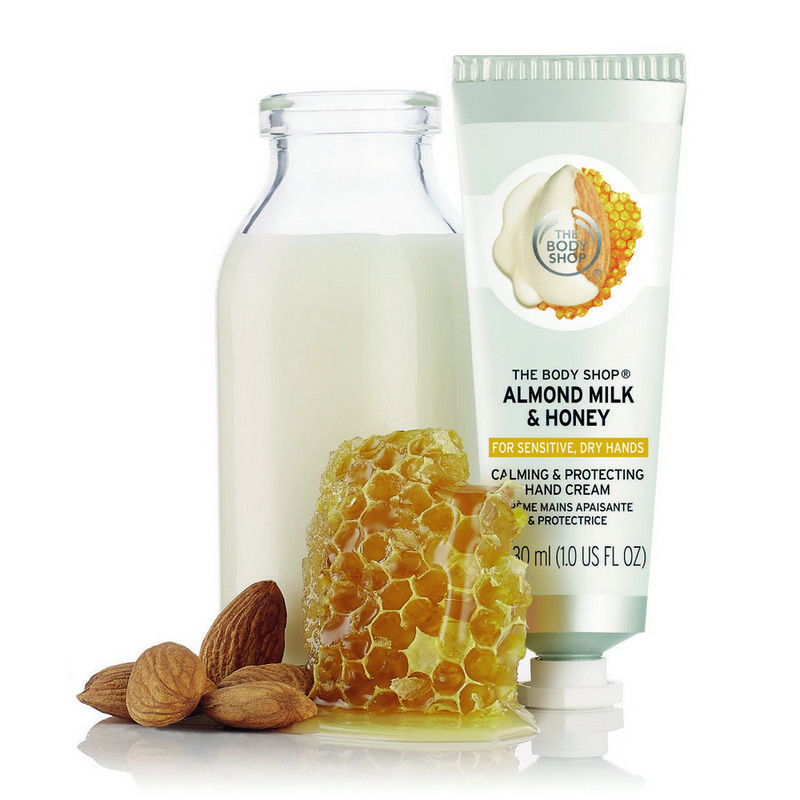 This skin-loving body lotion comforts, protects, and restores sensitive, dry skin. Calming & Protecting Hand Cream. 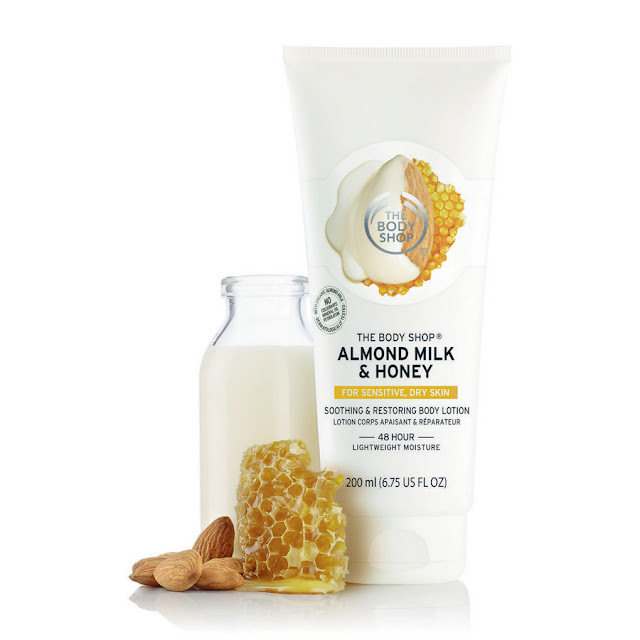 Enriched with organic almond milk from Spain and Community Trade honey from Ethiopia, this hand cream is essential for sensitive skin on the go, protect and soothe dry hands. Soothing & Caring Shower Cream. Soothe as you cleanse with this gentle, soap-free shower cream – specially formulated to respect your skin’s natural moisture barrier and pH. 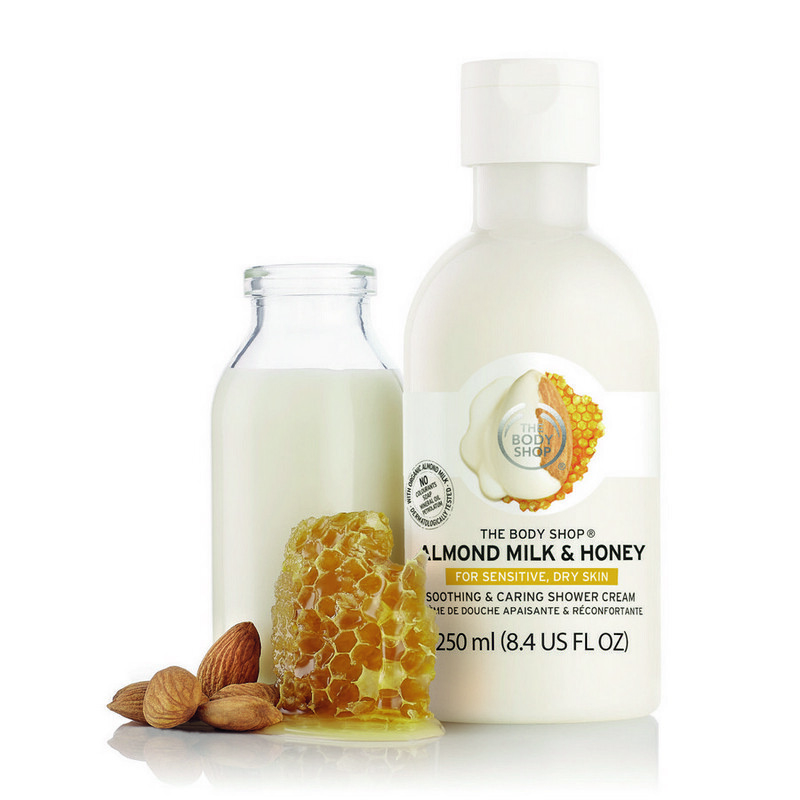 This gentle formula is enriched with organic almond milk from Spain and Community Trade honey from Ethiopia. 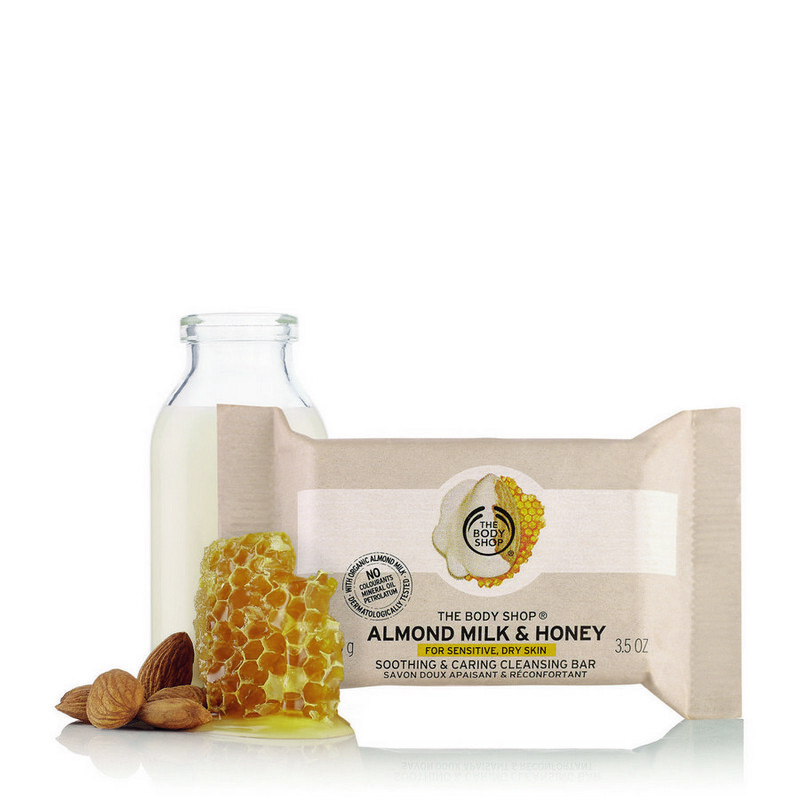 Soothing & Caring Cleansing Bar. 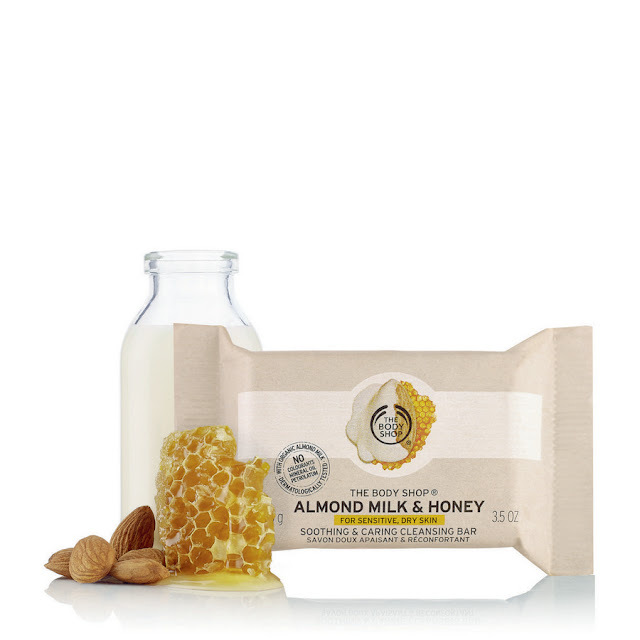 Give sensitive skin the beautifully clean feeling it deserves with this gentle cleansing bar. It works in harmony with your skin’s natural moisture levels to ease uncomfortable tightness. The Body Shop was founded in 1976 by Dame Anita Roddick in Littlehampton, England. The beauty brand pioneered corporate activism and was built on a philosophy that business can be a force for good. With its brand expression, Beauty with Heart, the company continues to be focused on five core values; Against Animal Testing, Support Community Fair Trade, Activate Self Esteem, Defend Human Rights and Protect The Planet. All products are created using the finest ingredients sourced from the four corners of the globe, which are not tested on animals and are 100% vegetarian. The Body Shop has been in the Philippine market for eighteen years with over 55 strategically located stores nationwide.